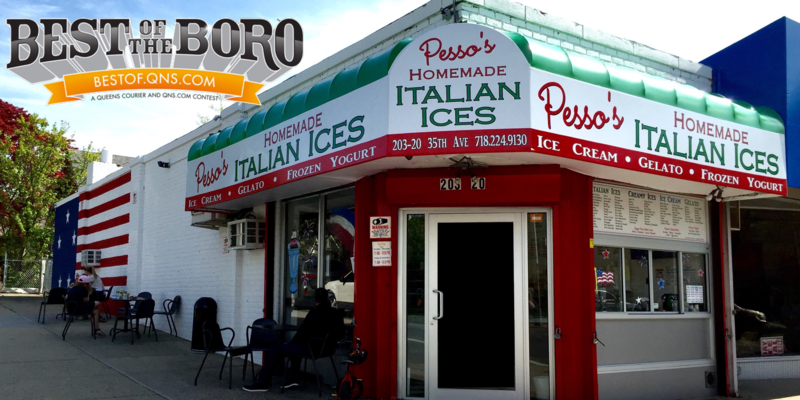 August 12, 2017 August 12, 2017 Pesso's Ices2 Comments on Tiramisu Gelato is back! It’s incredibly creamy and tastes just like the rich Italian Dessert! Tiramisu Gelato is back! It’s incredibly creamy and tastes just like the rich Italian Dessert! My favourite flavour of ice cream, looks delicious! Thanks so much! It really is an incredible flavor! Previous Happy National S’mores Day! Celebrate the delicious Marshmallow & Chocolatey goodness with our S’mores Creamy Ice! Next Get a taste of a warm Summer night with a cup of our crisp Margarita Italian Ice! Safe for all ages.